Born Teresa Ryan, Doom became an icon of the U.S. punk explosion despite having to learn her instrument after already joining the band. Along with her high school friend Belinda Carlisle, who would become lead singer of the Go-Go’s, the bassist was part of the posse of Hollywood punks who sparked a West Coast music movement. Slash Records also released the soundtrack to the Penelope Spheeris documentary “The Decline of Western Civilization,” which documented the Germs and other bands in performance. 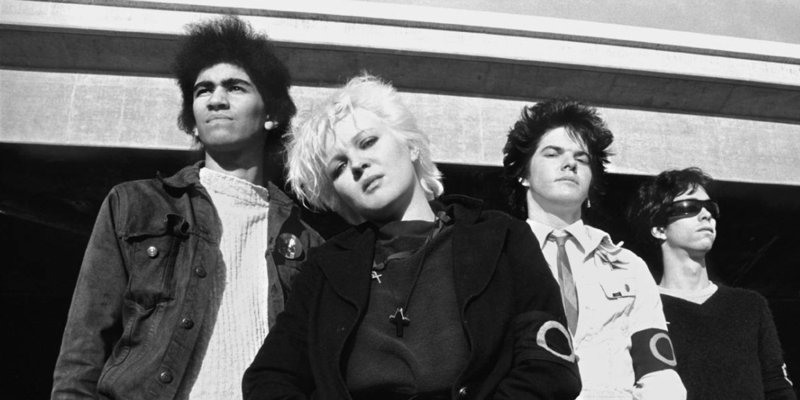 When the film became an unlikely indie hit, Doom’s work served as inspiration to countless female punks itching to break through the genre’s male-dominated glass ceiling.